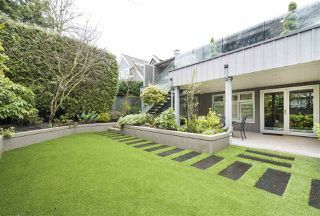 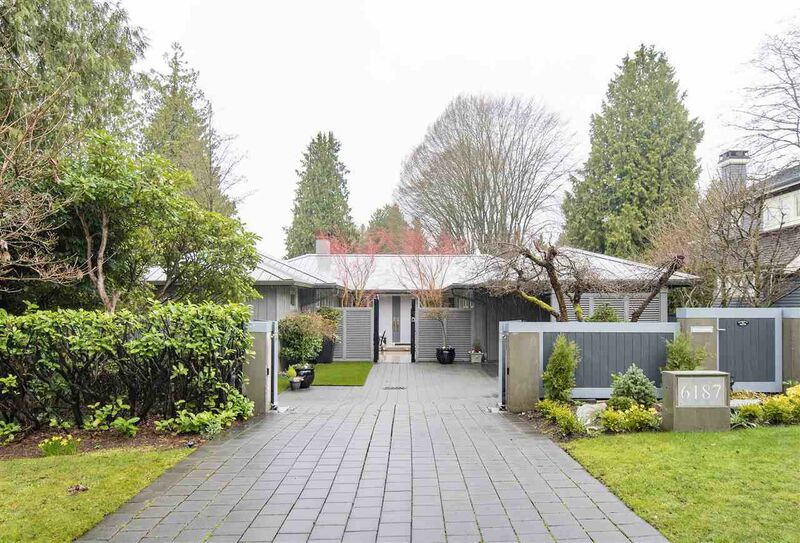 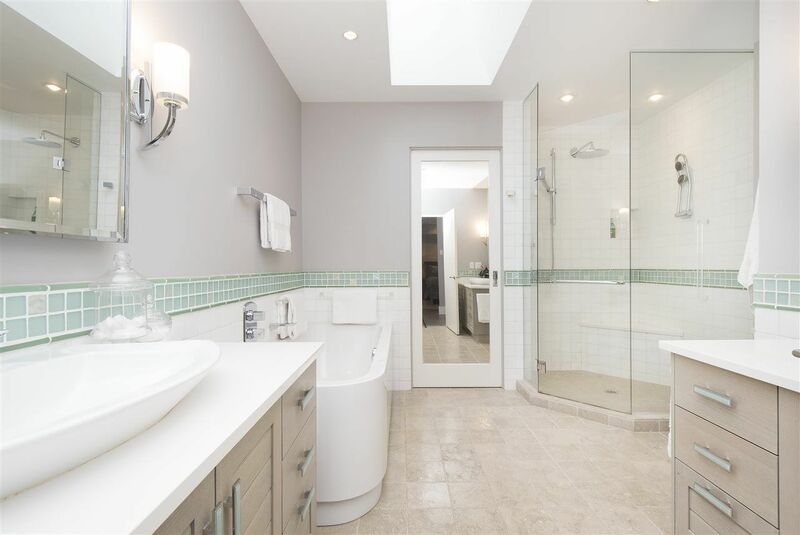 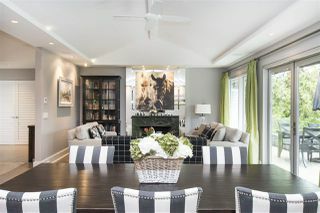 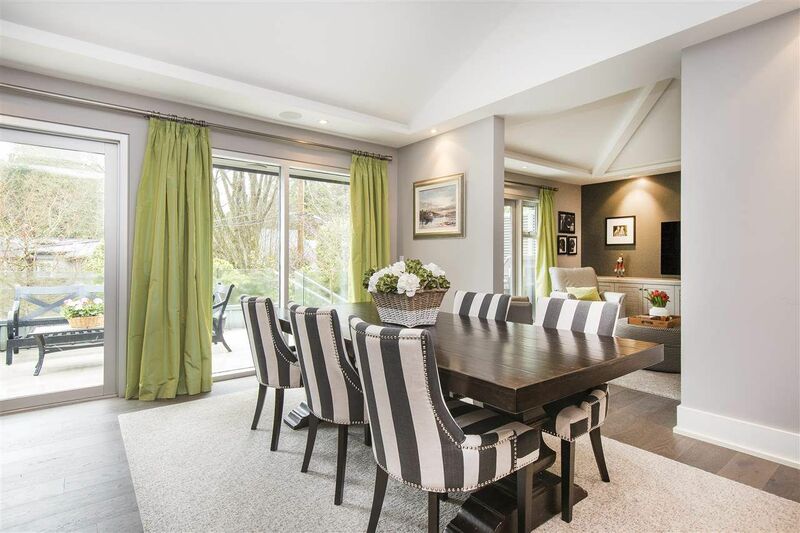 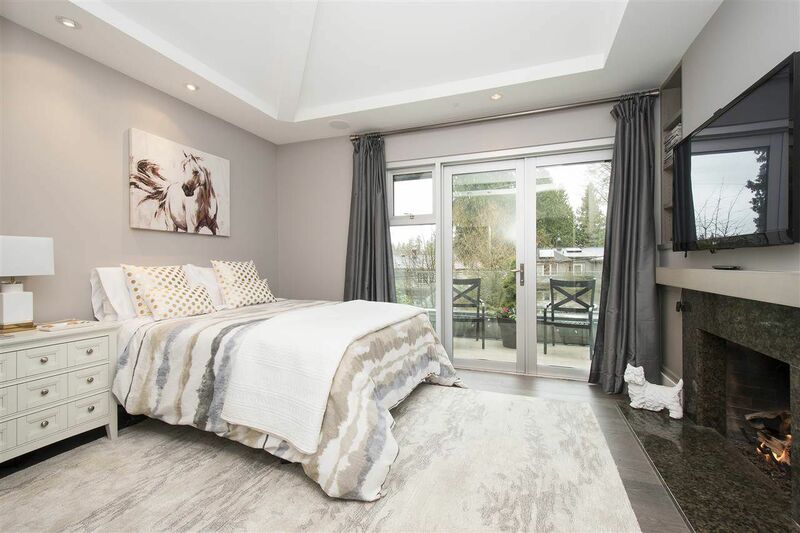 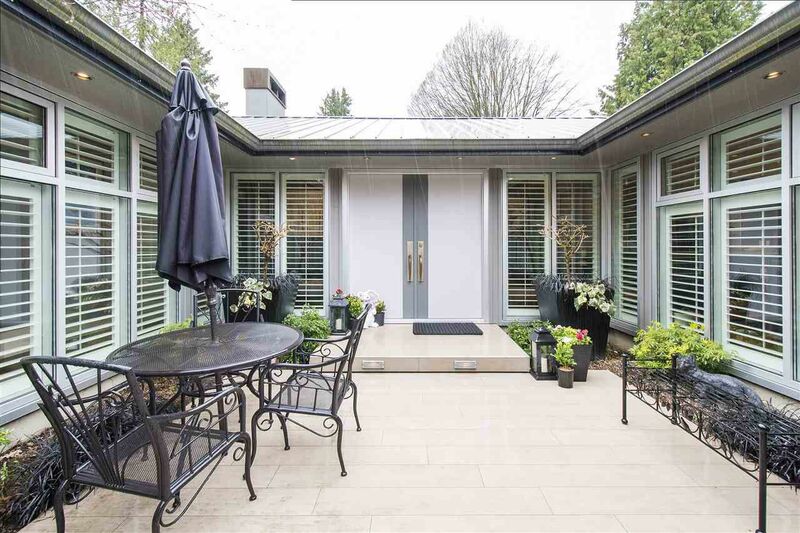 A very special home located on one of Kerrisdale's most desirable streets. 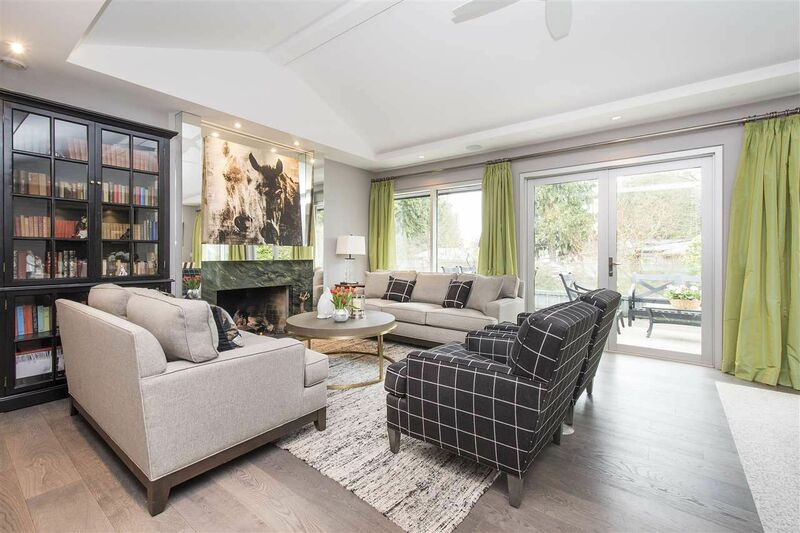 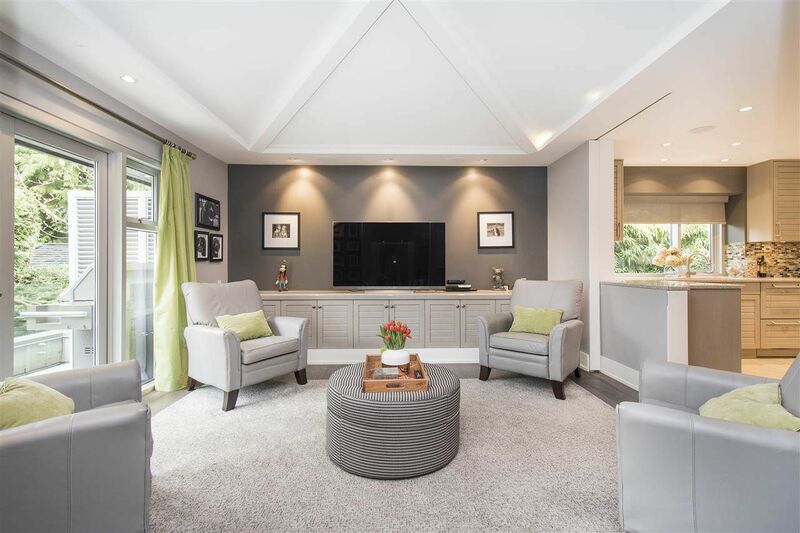 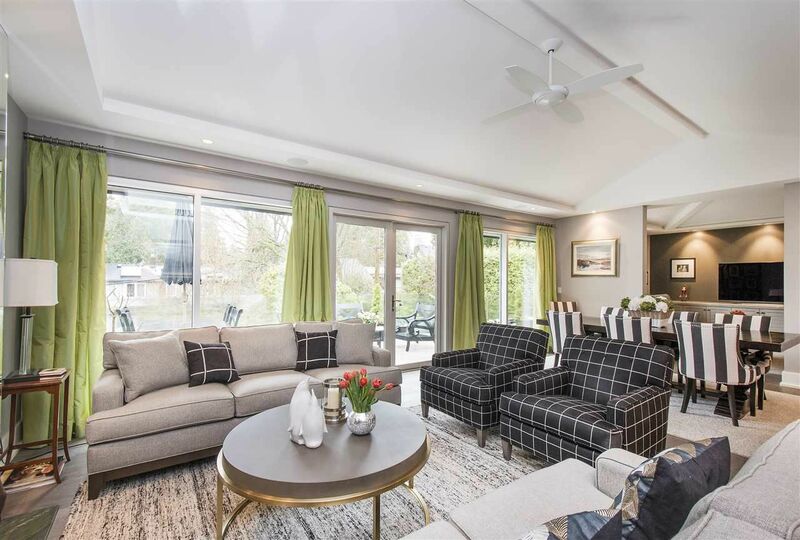 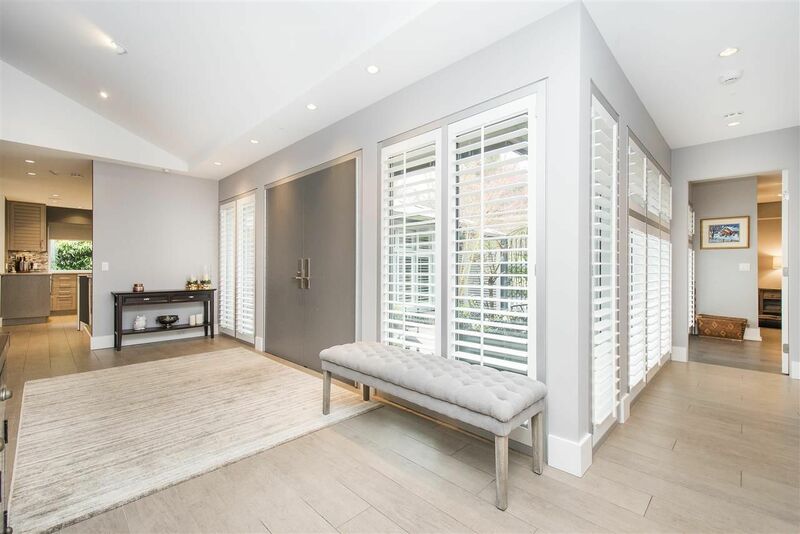 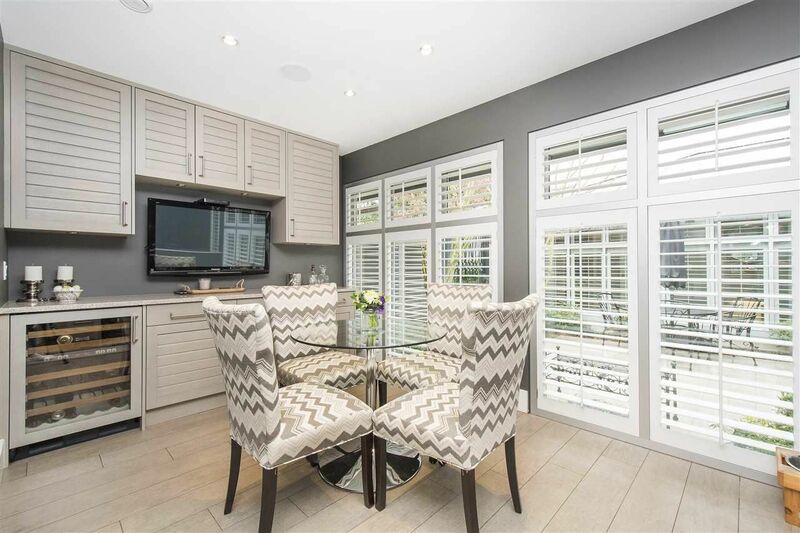 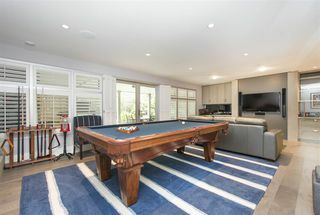 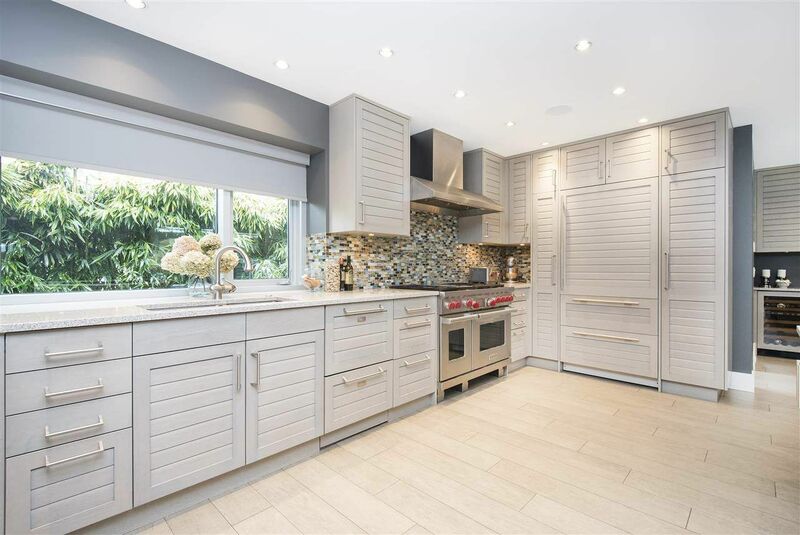 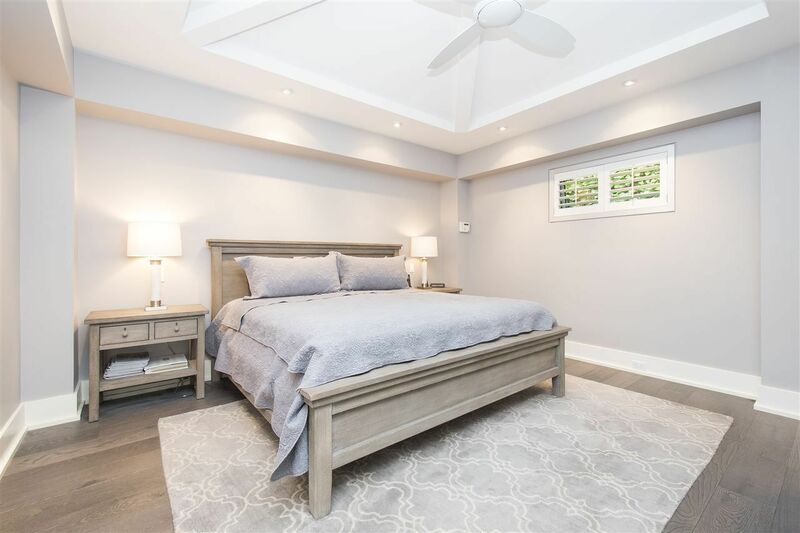 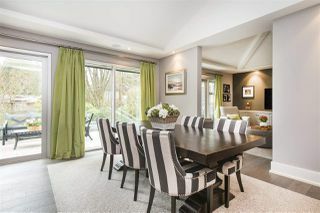 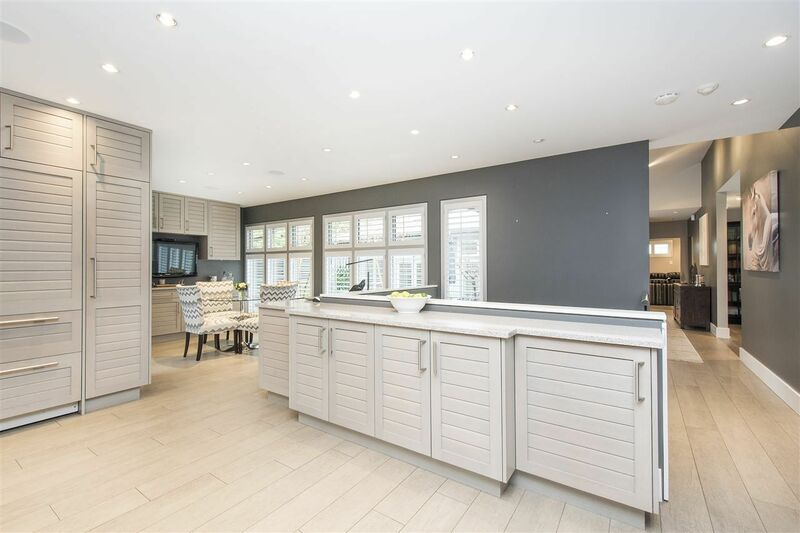 Beautifully renovated & rebuilt in 2009 & 2017 to the highest standards this exquisite 4 bedroom hall welcomes you with a lovely gated landscaped courtyard. 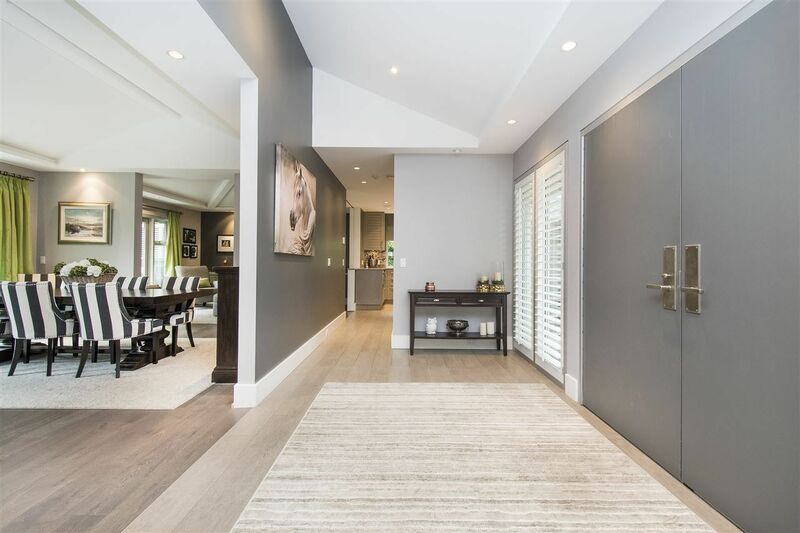 The welcoming front foyer offers high ceilings and a feeling of warmth & natural light. Every outlook from this home is so tranquil. 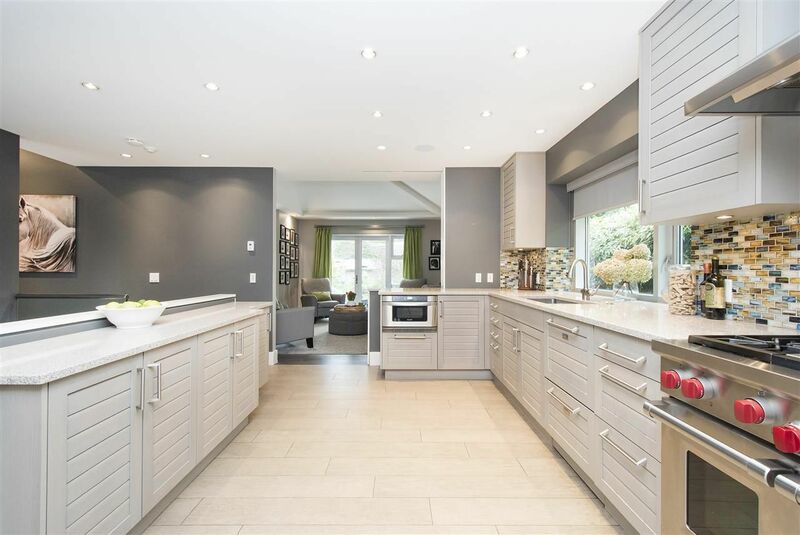 Beautiful open kitchen ideal for entertaining, large principal rooms open to a zen like west facing sunny patio. Fabulous master bedroom. This U shaped home is very rare on the West Side. 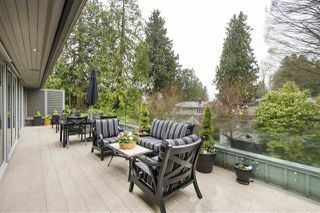 Ideal for families or for an empty nester couple. 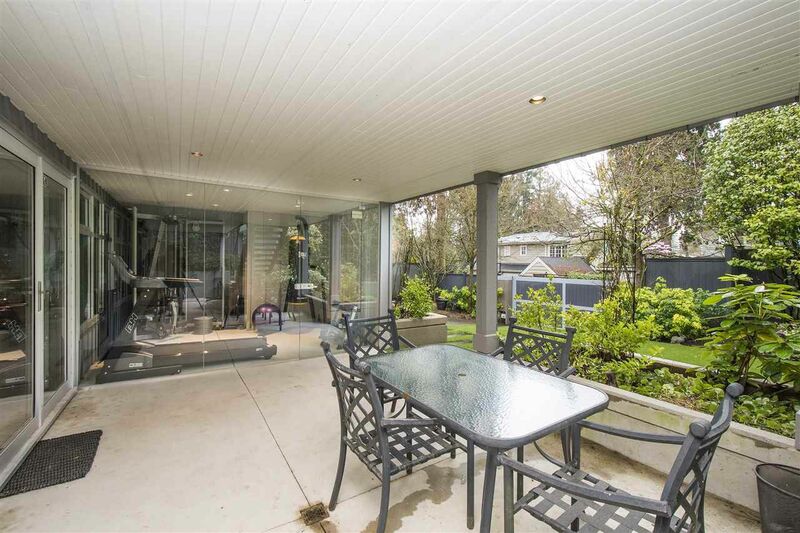 The lower level is ideal with the kids and walk out onto the very private back yard. 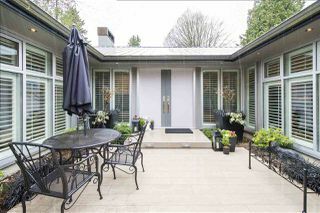 Home is close to great schools & Kerrisdale shopping. 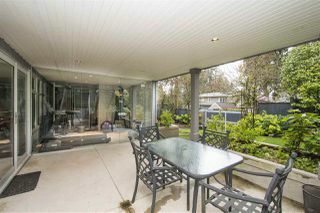 Open House Sun April 8th is CANCELLED.